Once a company reaches certain sales thresholds it is liable in Switzerland to have to charge VAT for its products or services. 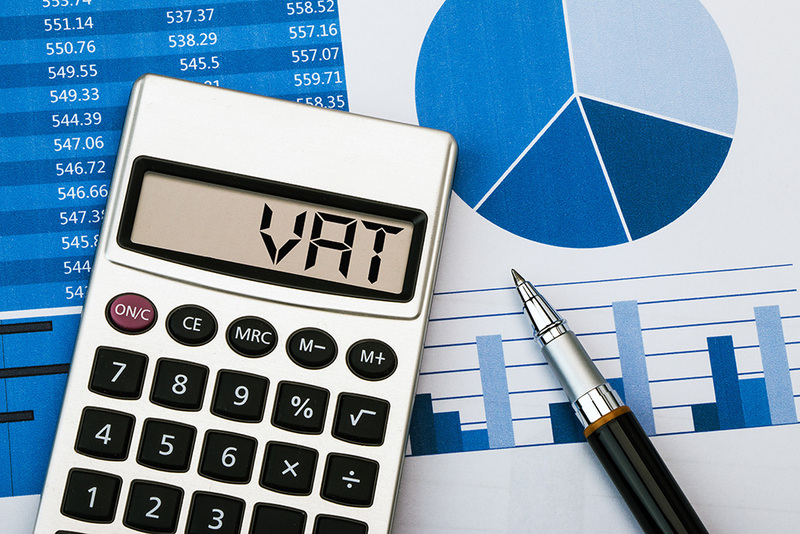 We can advise you by telling you when you need to charge VAT, and for which and services. We can also work out, based on anticipated sales, how you should deal with VAT issues. We can take care of all the quarterly reporting requirements, and have this tied in with the accounting and invoicing services, so that you don’t need to worry about anything. We can also apply for your company to be VAT registered when this is required.